I know a lot of you wanted to see this happen, so here it is! 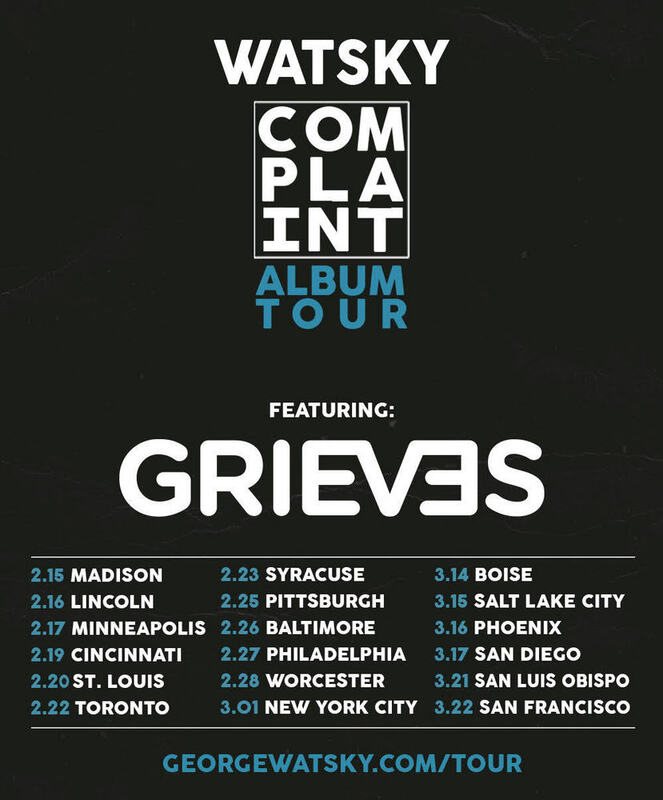 Super pumped to announce that I'll be hitting the road next month with my guy Watsky on his newly released album tour, #CompliantAlbumTour Let's go! TICKET ON SALE NOW RIGHT HERE!